I support, respect, commend and encourage anyone who makes art for love alone. But if that's you, you're a hobbyist. Quincy (Jones) once said: “God walks out of the room when you're thinking about money.” Here’s where I’m at with that. Yeah. When you’re actually in the room writing, do it from the heart. Don’t be thinking about the bank. 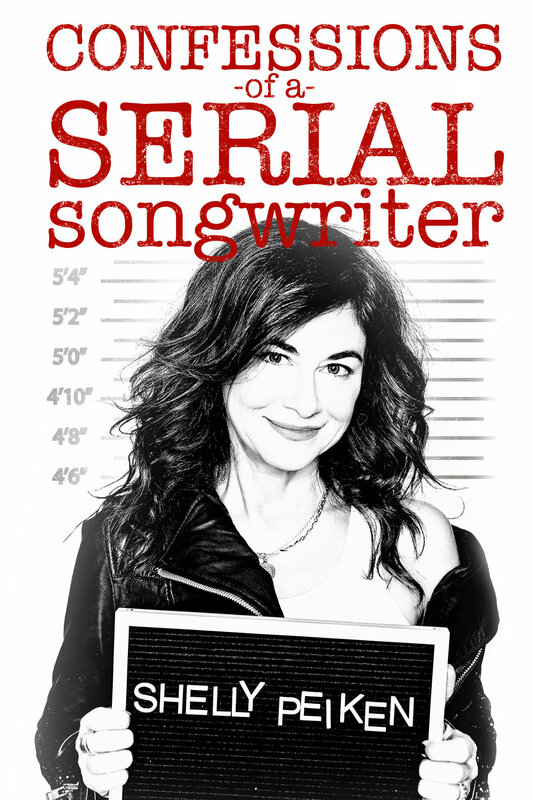 That said, anyone who’s put in the years and spent the dollars on demos and singers and has made a living from writing music qualifies as a professional and they deserve to be paid like one. Just like any other profession. But that's a bit of a challenge lately. 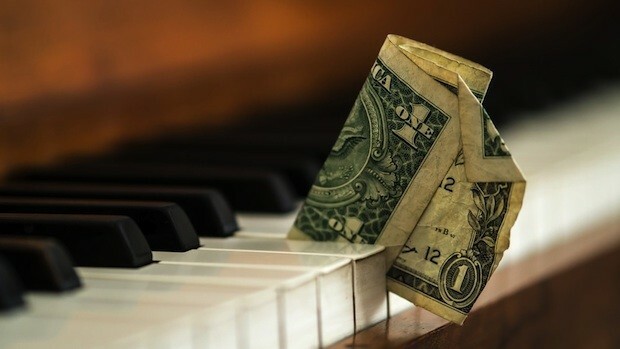 There’s plenty of talk about how the music business is thriving and worth billions. It’s all true except that those billions aren’t making their way to the pockets of the writers who create the product that make a music business possible. But with the Music Modernization Act on deck, all this can change. 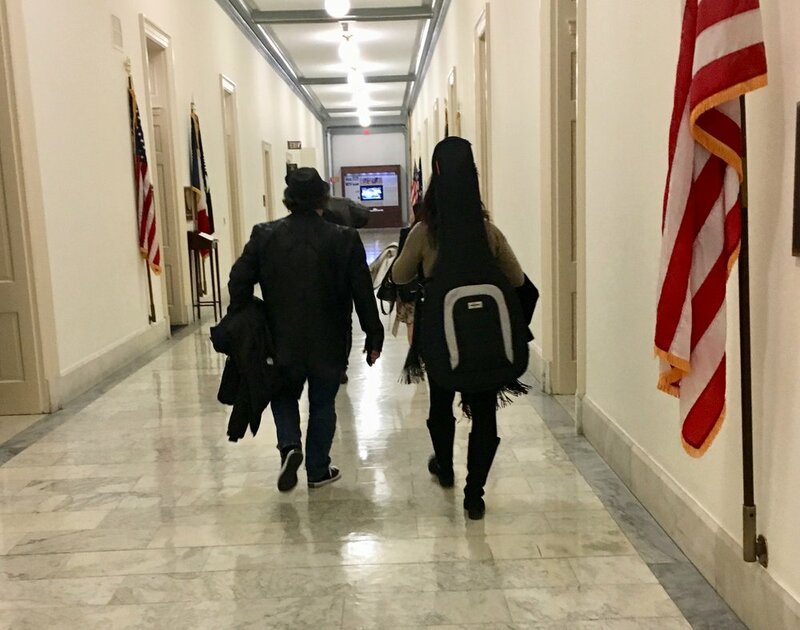 If you follow me you know I’ve been making trips to Capitol Hill with SONA (Songwriters of North America) to “Walk the Halls” and lobby for updating ridiculous ancient laws. SONA is small but mighty (300 strong now), and we make a whole lotta noise. (Especially Michelle Lewis.) Apparently, it’s working because last week the MMA was unanimously approved by the House Judiciary Committee. We don’t take all the credit of course, but we do take some. The House and the Senate still have to come through but it’s looking hopeful. I got involved with SONA because I’m determined to save the dignity of my profession—a profession that’s given me so much, as my grandmother used to say, “nachas” (happiness and pride) (this was auto-corrected to “nachos”—but no, my grandmother never ever gave me any nachos. We go. We meet. We strategize. We compromise. We make friends with Congresspeople and Senators. We serenade them. We do it for love because we love what we do. And we want to make sure we can MAKE MONEY TOO. There've been times we've gone above and beyond like, last month, when Michelle, Pam (Sheyne) and I were on our way home from a late night meeting and Michelle’s Bro, who works for Atlantic Records, called. He dared us to come to a karaoke bar, where he was hanging with some radio pals, to sing a song or two. His thought was…perhaps his pals, who weigh in on legislation, would be more empathetic to our cause if they saw us in action. It wasn’t an outright exchange, mind you. There was no collusion. It’s just that everything is about relationships. Humans are only human. And songs are more powerful than words. Speaking of no collusion, (and I'm not implying there was), the current administration may be the one to get us out of this mess. Republican agenda is typically anti-regulation. So for those of us who have an aversion to POTUS, this could very well be a silver lining. I'm grateful. If you haven’t already, please consider joining SONA. You don’t even have to miss a writing session. You can just give us some money. :) Guess who officially signed up this week. Steven Tyler and Joe Perry! Not exactly chopped liver. Plus, members will be invited to our yearly extremely fun and informative SONA SUMMIT at the end of May (exact date TBA). There’ll be entertainment, networking, a silent auction, small bites and cocktails! Oh and by the way, as soon as SONA returned from our March advocacy trip I received an invitation from NARAS to come back to DC for GRAMMYs On The Hill. More hall walking. I said yes. As I type these words I’m on my way. Thank goodness for Gogo Inflight. Admittedly, it doesn’t hurt that my daughter goes to school there and I’ll get to give her a hug, take her to dinner and I won’t be surprised if she manages to squeeze a new pair of jeans out of me as well. SONA gives thanks to Chairman Goodlatte, Ranking Member Jerold Nadler, Representatives Darrell Issa, Hank Johnson, Doug Collins, Hakeem Jeffries, Lamar Smith, and Ted Deutch, who all have worked tirelessly and passionately to get this legislation off the ground.